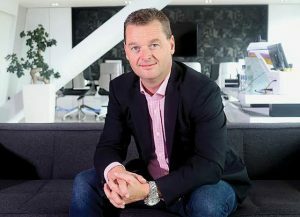 Cloud and colocation firm UKFast is to launch a new recruitment push for a further 100 apprentices. A total of 60 are currently involved in the Manchester company's apprenticeship scheme, which offers qualifications in IT, software development, maintenance, customer service, events and facilities management. Candidates completing the two-year course have a 100% employment rate within the firm, and apprentices earn up to £16,000 a year while gaining qualifications. Applications for Level 4 software development apprenticeships are open now and close on September 18th. For more information click here.